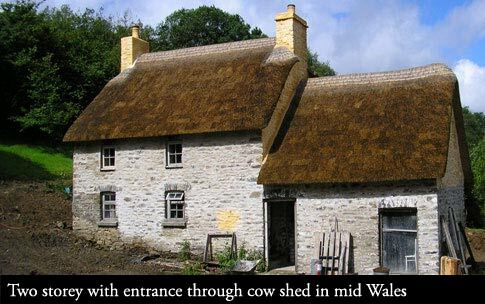 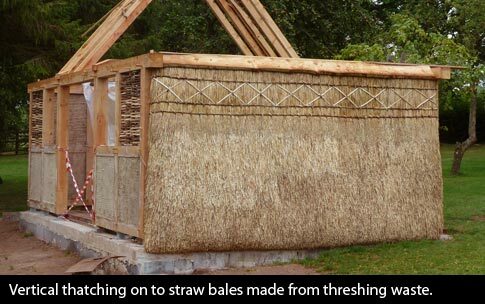 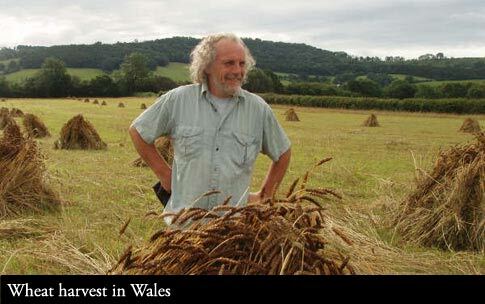 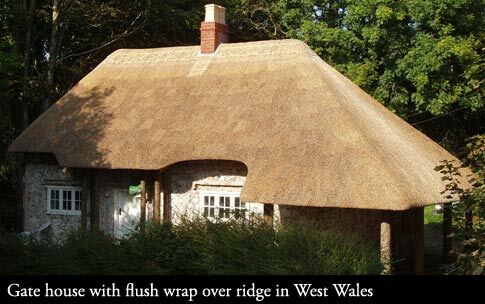 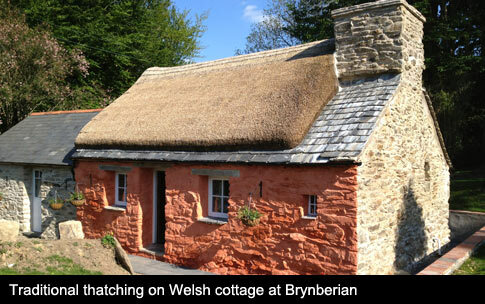 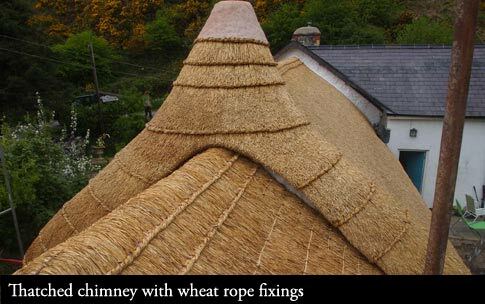 Specialist thatching with traditional vernacular styles and materials, Welsh historic thatching consultant - Pembrokeshire Thatch and Carpentry Services, Wales, UK. 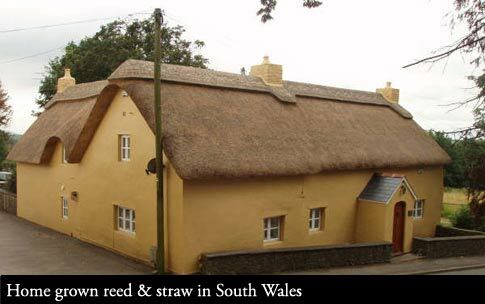 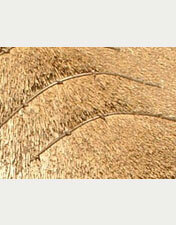 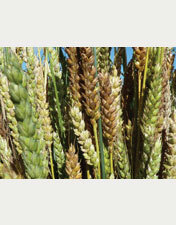 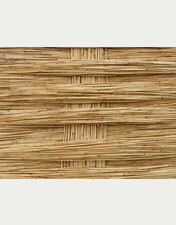 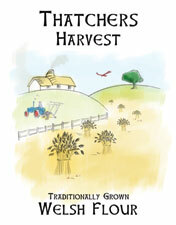 Listed buildings to new work, using sustainable materials with ethical practice throughout the uk since 1982. 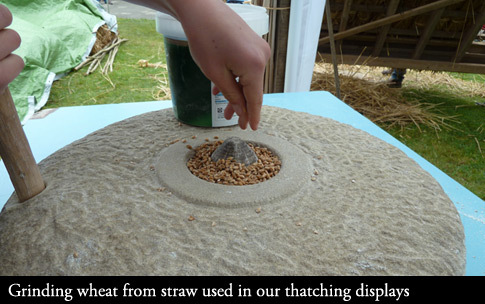 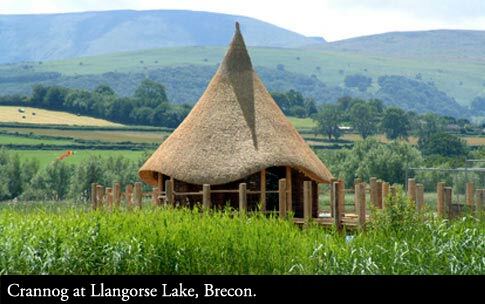 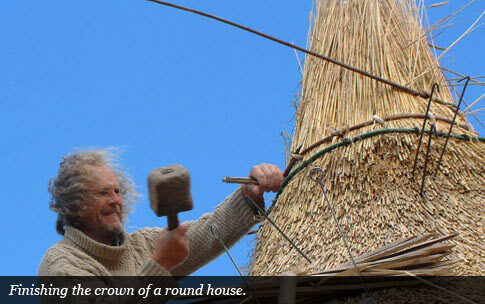 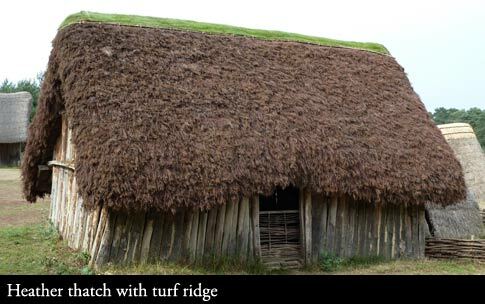 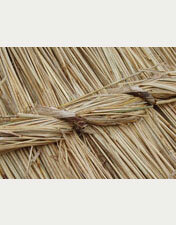 Specialists in thatching with older traditional vernacular styles and materials, historical reconstruction, experimental archaeology, museum and educational/training work. 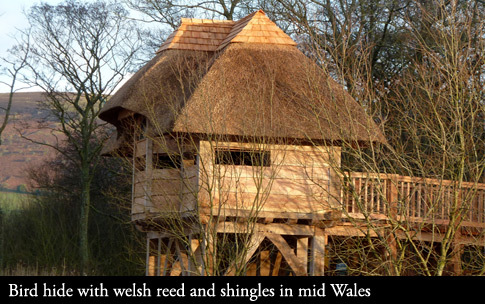 Ancient to contemporary technology timber work.